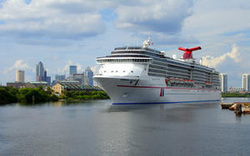 Tampa now home-ports vessels from three cruise lines: Carnival Cruise Lines, Holland America, and Royal Caribbean, offering the variety of 4, 5, 7, and 14-day cruise itineraries. And now, a fourth cruise line, Norwegian Cruise Line has joined the fleet. Carnival Paradise is one of the Carnival Cruise Line fun ships. It sails from Tampa to the western Caribbean. Carnival brags that the Legend is faster than most ships, which packs more destinations into your trip. 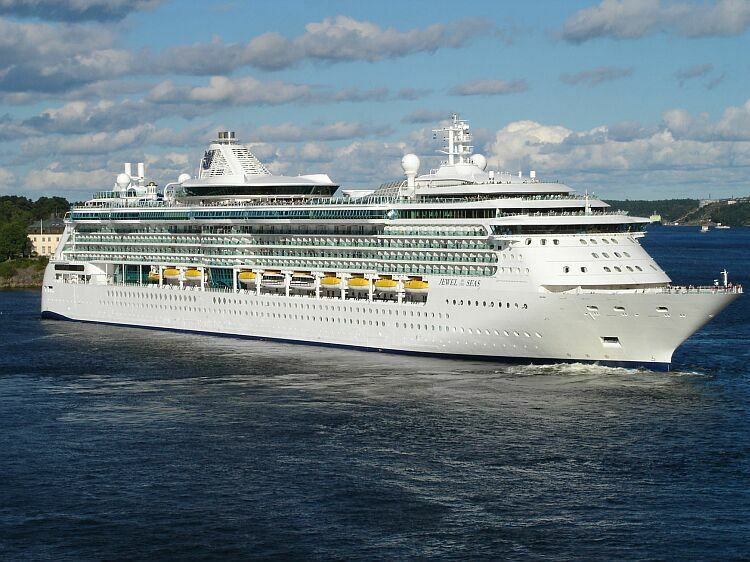 Royal Caribbean Brilliance of the Seas sails from Tampa to Mexico and Costa Mayo. This ship features a nine deck high atrium, alternative eateries, a glass domed solarium, and a revolving disco dance club. Holland America's Ryndam boast remodeled public spaces, three themed bars and updated lounges. 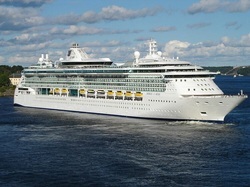 Voyage to the western Caribbean to ports of call such as Jamaica, Grand Cayman, Belize and Mexico. Norwegian Cruise Line's Norwegian Dawn sails from Tampa to the Caribbean. On board she features 14 dining options, 9 bars and lounges, a sprawling spa, an always-exciting casino, plus tons of fun for kids of every age.